What Does It Mean to Count the Omer? 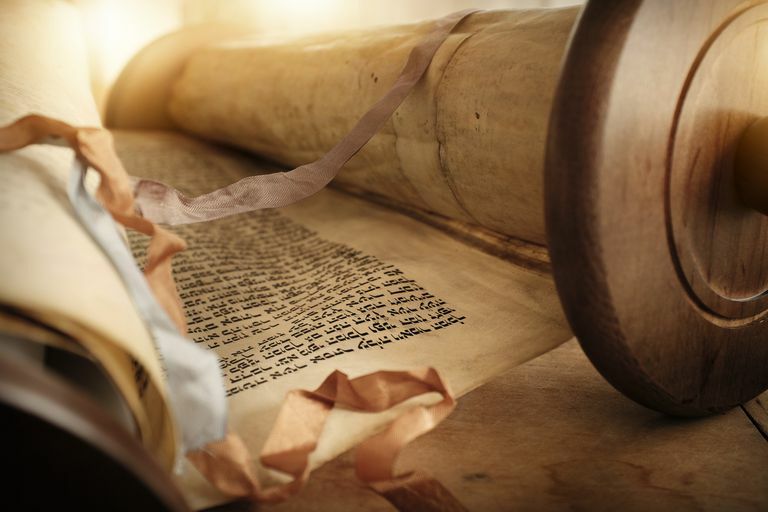 The Omer consists of 49 days between the holiday of Passover and the holiday of Shavuot. Also known as Sefirat HaOmer (Counting the Omer), these 49 days are counted aloud during evening services. First, the service leader recites a special blessing: "Blessed are You, Lord our God, Ruler of the Universe, who has commanded us to count the Omer." Then the congregation responds by saying: "Today is the third day [or whatever count it is] in the Omer." Shavuot is celebrated at the end of this period, on the 50th day after the second day of Passover. In Leviticus, the third book of the Torah, it says: "You shall count... from the day that you brought the omer as a wave offering" (23:15). "Omer" is a Hebrew word that means "sheaves of a harvested crop" and in ancient times Jews brought the omer to the Temple as an offering on the second day of Passover. The Torah tells us to count seven weeks from the bringing of the Omer until the evening of Shavuot, hence the custom of counting the Omer. Scholars are not sure why, but historically the Omer has been a time of semi-mourning. The Talmud mentions a plague that is thought to have killed 24,000 of Rabbi Akiva's students during one Omer, and some think this is the reason the Omer is not joyous. Others wonder if this "plague" may have been code for another disaster: Rabbi Akiva's support of Simon Bar-Kokhba's failed rebellion against the Romans. It is possible that these 24,000 students died fighting in battle. Because of the somber tone of the Omer, traditional Jews do not get haircuts or celebrate weddings during this period. The one exception to this rule is Lag BaOmer. Lag BaOmer is a holiday that takes place on the 33rd day during the Omer count. It's a celebration of the anniversary on which Rabbi Shimon bar Yochi, a 2nd-century sage, revealed the secrets of the Zohar, a Kaballah text of mysticism. Restrictions are put on hold for the day and people can throw parties and weddings, listen to music and get their hair cut. Families go on picnics and in Israel, the tradition includes bonfires and field trips in which kids play with bows and arrows. Although Jews no longer bring omer to the Temple, the 49 days are still called "the Omer." Many kabbalists (Jewish mystics) saw it as a period of preparing oneself to receive the Torah by reflecting on how to become a better person. They taught that each week of the Omer should be dedicated to a different spiritual quality, such as hesed (kindness), gevurah (strength), tiferet (balance) and yesod (confidence). How do Jews celebrate Lag BaOmer?